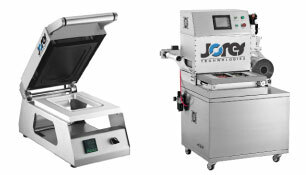 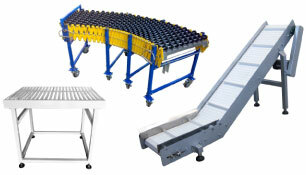 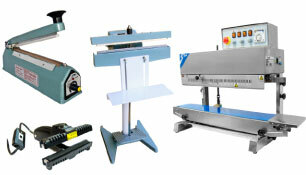 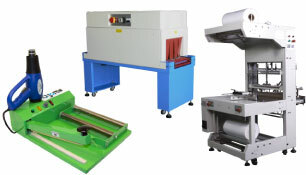 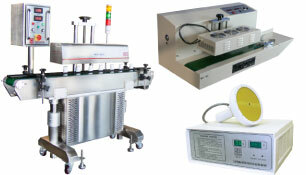 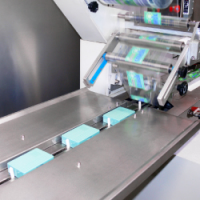 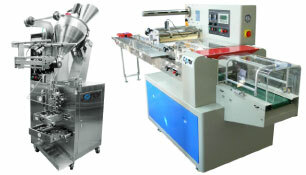 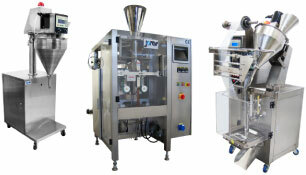 A form-fill-sealing system is a self-contained packaging and sealing machine. 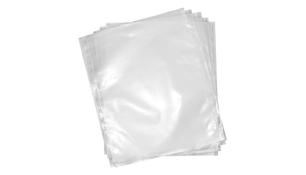 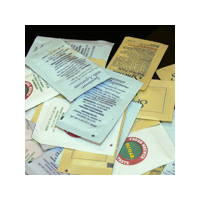 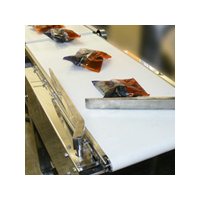 It takes a V-fold or flat roll of material, forms it into a bag, fills it with your product and then seals the bag closed. 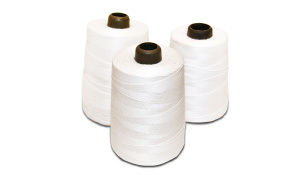 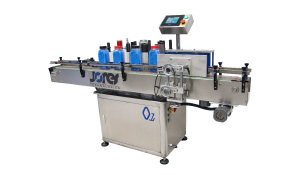 Using this type of equipment in your packaging operation will greatly speed up and streamline your operations for greater overall efficiency. 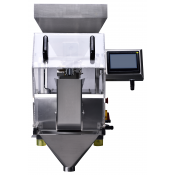 We offer a wide selection of high-quality, affordable horizontal flow wrappers (HFFS), vertical form fill and seal (VFFS) wrappers and satchel VFFS equipment for liquids, powders, and granules. 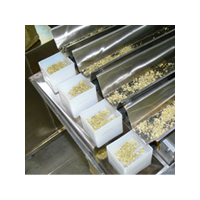 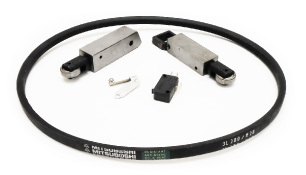 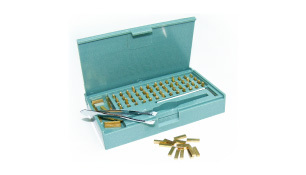 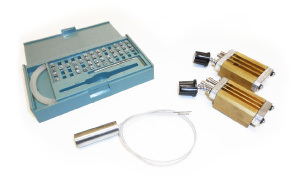 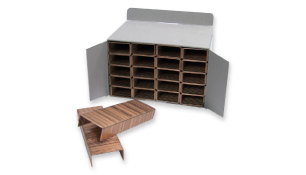 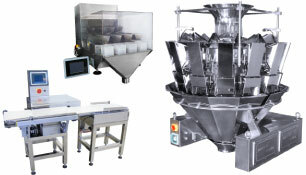 You'll also find linear weighers, check weighers and combination weighers. 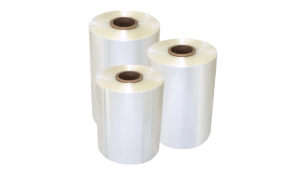 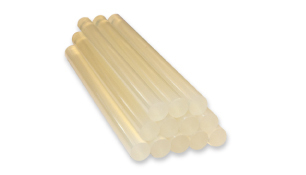 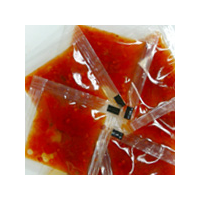 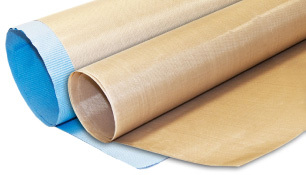 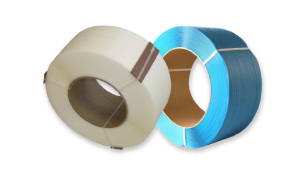 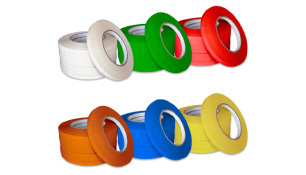 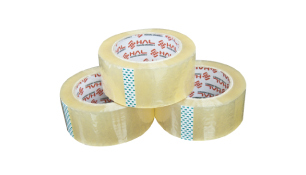 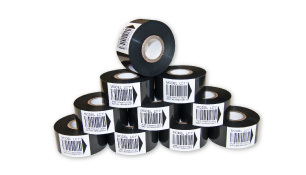 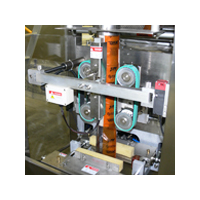 Horizontal flow wrappers (HFFS) can use heat sealable or cold-seal material for wrapping, such as cellophane, foil, polyethylene or polypropylene. 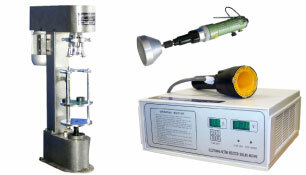 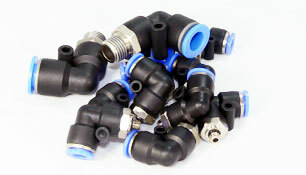 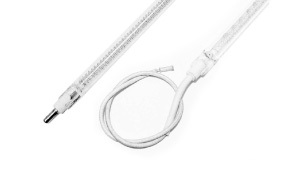 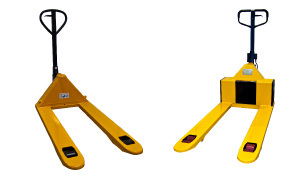 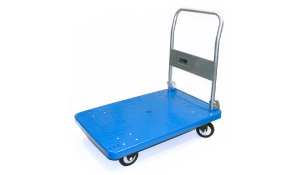 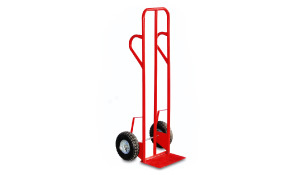 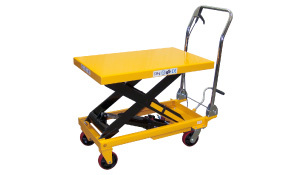 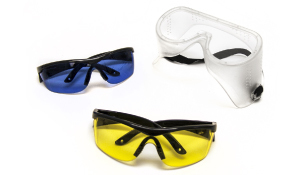 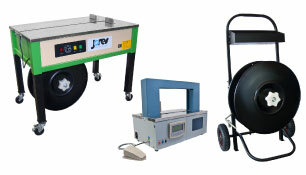 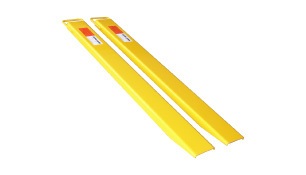 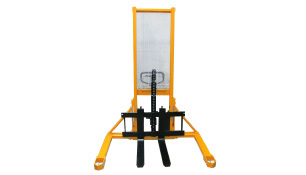 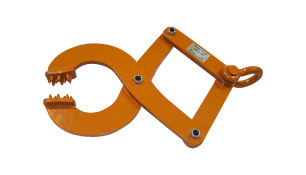 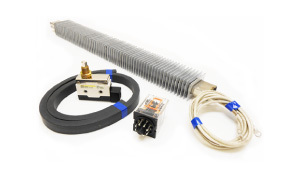 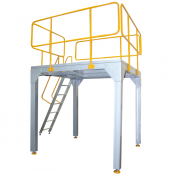 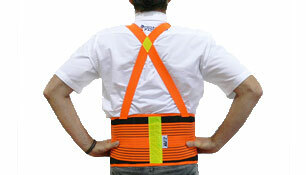 This equipment is designed for heavy duty industrial use and is constructed from steel, stainless steel, and plastic. 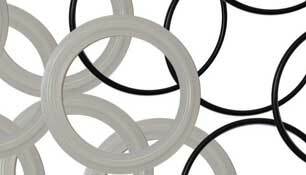 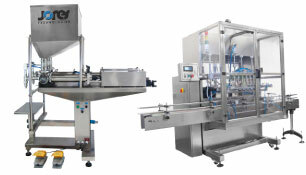 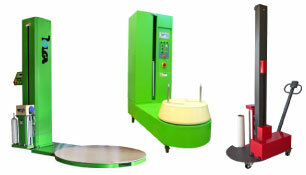 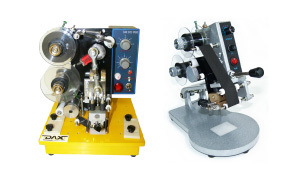 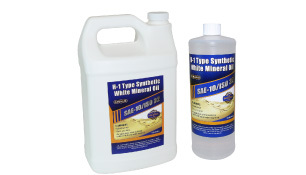 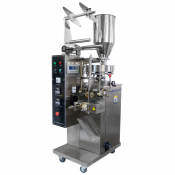 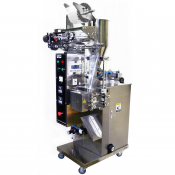 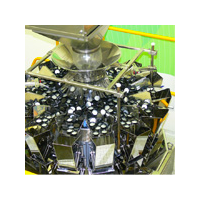 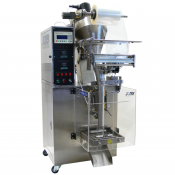 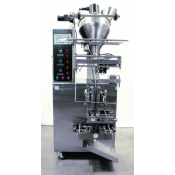 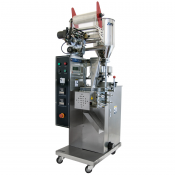 Vertical form fill seal (VFFS) machines can package both liquids and solids, including lotions, foods, chemicals, powders, pet foods, nuts, juices and much more. 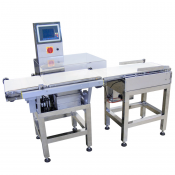 Once loaded with a continuous roll of plastic film printed with your company's artwork and information, the system creates the bag, uses an integrated volumetric filling system to weigh out and fill the bag, and then prints onto it with the built-in coder. 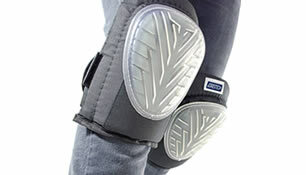 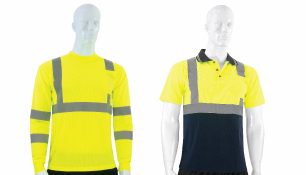 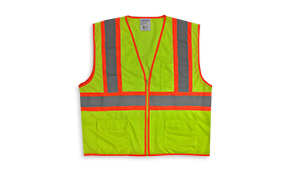 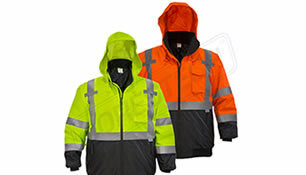 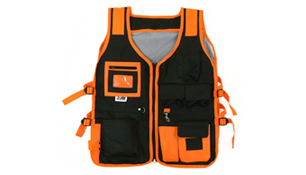 The result is a uniform, professional-looking package. 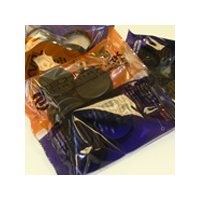 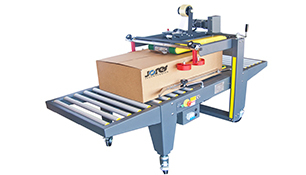 It uses affordable printed or non-printed roll stock for its bagging materials, giving your company a cost-effective and time saving packaging solution. 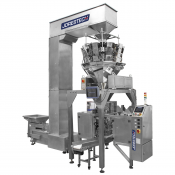 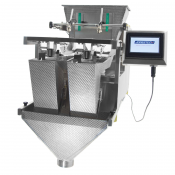 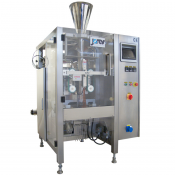 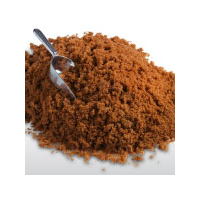 Whether you're packaging liquids, powders, or granules, we have the right VFFS machine for your production line. 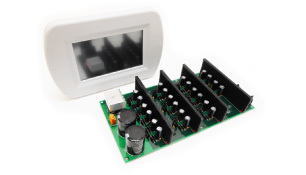 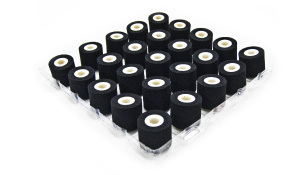 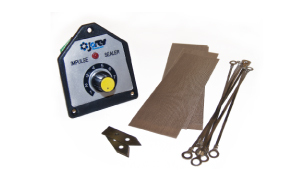 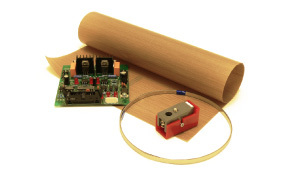 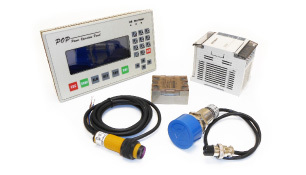 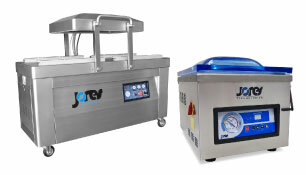 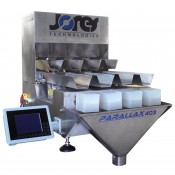 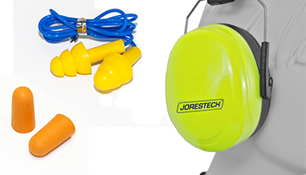 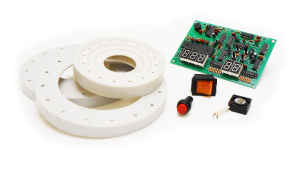 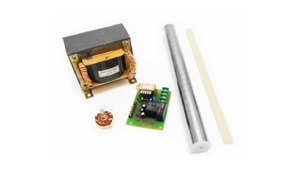 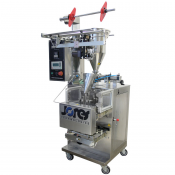 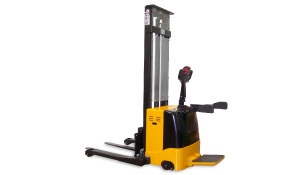 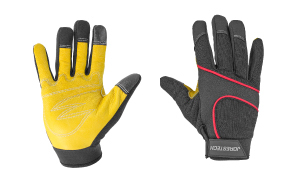 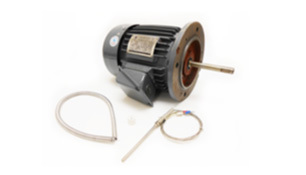 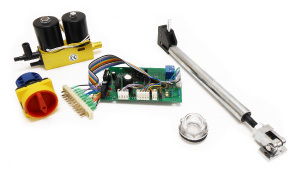 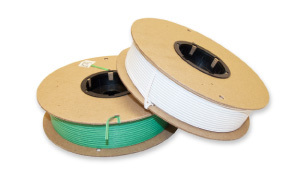 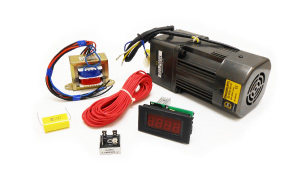 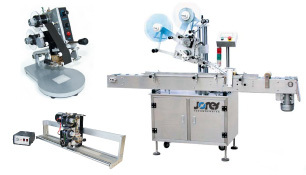 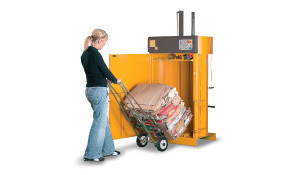 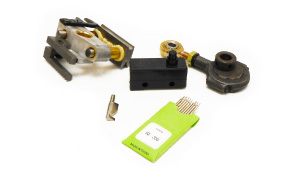 This exceptionally well-designed, extremely durable industrial equipment is manufactured by JORESTECH®, a trusted name around the world for the most reliable packaging systems. 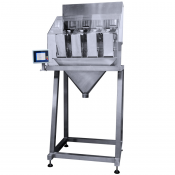 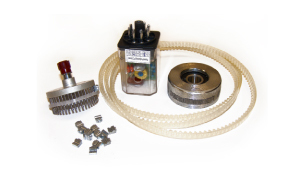 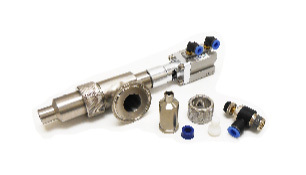 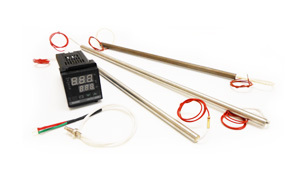 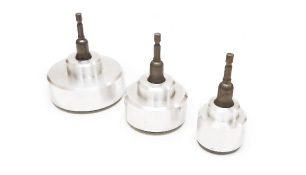 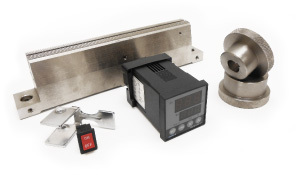 Features include stainless steel on all product-facing parts, integrated auger filler, human/machine interface, seal temperature controller, hot stamping coder and casters for easier movement. 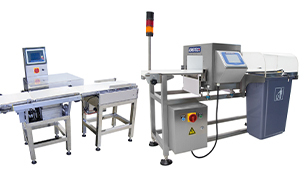 Linear scales accurately and quickly measure and dispense products, and can be used with many kinds of dry products, including irregularly shaped items. 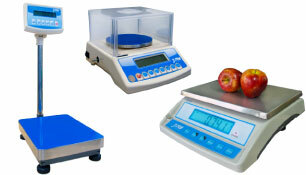 Checkweighers ensure the proper weight of the product before shipping. 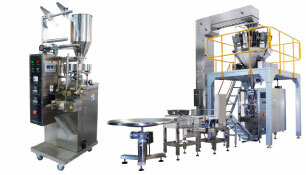 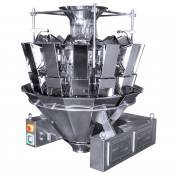 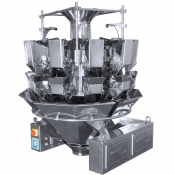 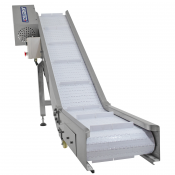 Use a bucket elevator to raise dry product to a desired height to feed into other processing or packaging equipment. 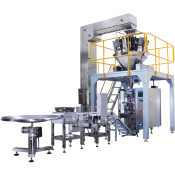 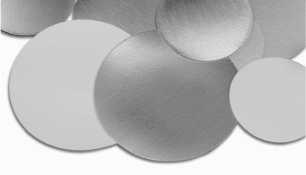 Technopack Corporation has been a leading supplier of affordable, high-quality packaging equipment and supplies for more than 70 years.